Alek Wek is from the Dinka ethnic group in South Sudan, but fled to Britain in 1991 to escape the civil war in Sudan. Presently, she lives in Brooklyn, New York. The South Sudanese British supermodel and designer started off her career at the age of 18 in 1995. The model who changed from Sudanese refugee to an international model has been praised for her impact on the way beauty is understood and interpreted in the fashion industry. She also has been involved in many benefiting campaigns including being a part of the U.S. Committee for Refugees Advisory Council which aids to increase awareness about the situation in Sudan, as well as the unfortunate situations of refugees worldwide. She is also a missionary for World Vision, an organisation which fights AIDS, an ambassador for Doctors Without Borders in Sudan, and devotes time to UNICEF. Luol is a South Sudanese-British professional basketball player who as of yet plays for the Miami Heat of the National Basketball Association (NBA). He was born in 1985 in the middle of the civil war in Sudan, and as a result, he made a quick exist from the fighting with his family as a young child, settling first in Egypt and later in Britain. He had his early education in London and then furthered his study in the United States before pursuing a career in professional basketball. Deng has played for the Chicago Bulls and the Miami Heat and is also a two-time NBA All-Star. 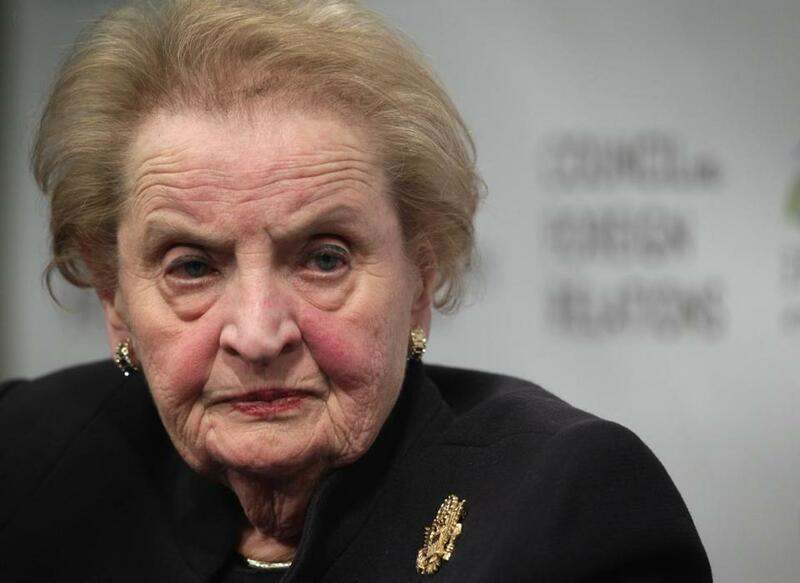 Madeleine is United States’ first female Secretary of State. She was born in 1937 in the country then called Czechoslovakia. Her family ran away from the Nazis during World War II and when they came back, they were forced to leave again after the Communist takeover of 1948. The Father of Psychoanalysis, a clinical method for treating psychopathology through dialogue between a patient and a psychoanalyst is another refugee who made a difference as a refugee. His works brought about scientific psychology and he has been praised for creating them. 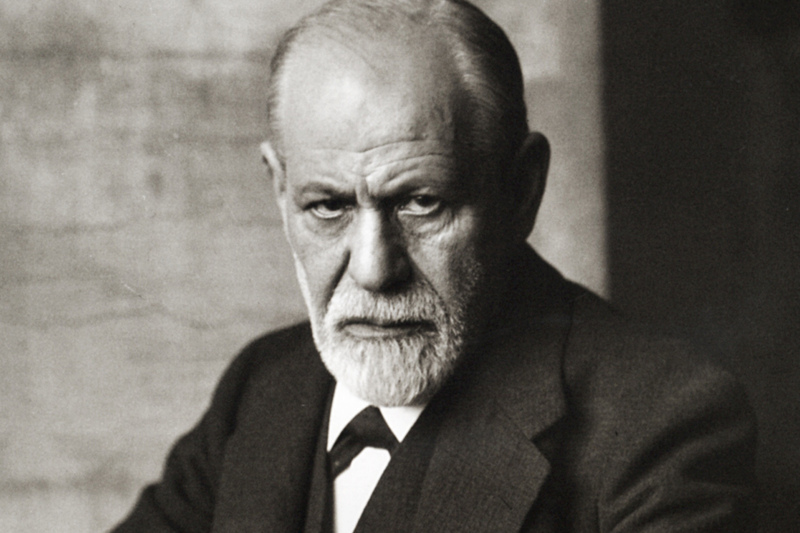 Freud escaped from Austria following Hitler’s attack after he had lived there for 79 years. He went to live in London and sadly passed away as a refugee. Karl Marx was a German philosopher, economist, sociologist, journalist and revolutionary socialist whose works were greatly remarkable. His ideas have had an overwhelming influence on world politics and intellectual thought. The man with the brightest ideas was born in Prussia, but turned stateless at some point. He was forced out of Paris in 1844 and he relocated to Brussels where he introduced his freedom of expression which millions gave an ear to. Karl lived out most of his years in London and died as a refugee in London. Albert Einstein was a German-born theoretical physicist, but his days as a German-Jew were extremely tough. He was accused of treason because he was a Jew and was hugely hated for his works during the rise of the Nazi party, to the extent that a good number of his books were set on fire in Hitler’s bonfires. He fled his home and didn’t allow the difficult situation to stop him from being the greatest scientist this planet has ever known. As shocking as it sounds, stunning Hollywood actress Rachel Weisz had a refugee ancestors. Her parents ran to London following the outbreak of the Second World War, to escape the Nazi tyranny. Her father is Jewish; her maternal grandfather, Alexander Teich, was also Jewish, and had been a secretary of the World Union of Jewish Students and her mother’s ancestry is Austrian Jewish as well. The self-made woman, lived above her lineage and has really made a difference. Nasreen is an award-winning author born to a Muslim family in Bangladesh. She fled Bangladesh in 1994 on account of threatning calls and has lived in many countries. She is currently on exile for her bold ideas on women as well as religious oppression, advocating for secular humanism, freedom of thought, gender equality, and human rights by publishing, lecturing, and campaigning but at the same time. She is a perfect example of ‘free-speech’, that her homeland declines to acknowledge her for. Since 1994, she has not been able to return either to her home in Bangladesh or to her adopted home in Bengali-speaking West Bengal in India since 2008. According to Jerry Springer, he was “a poor refugee”. He was born on a London tube station, amid a Nazi bombing raid as his parents were among the Jewish refugees who escaped from Landsberg an der Warthe, Germany, but that didn’t limit his talents and creativity. He is among the most favorite American TV hosts. 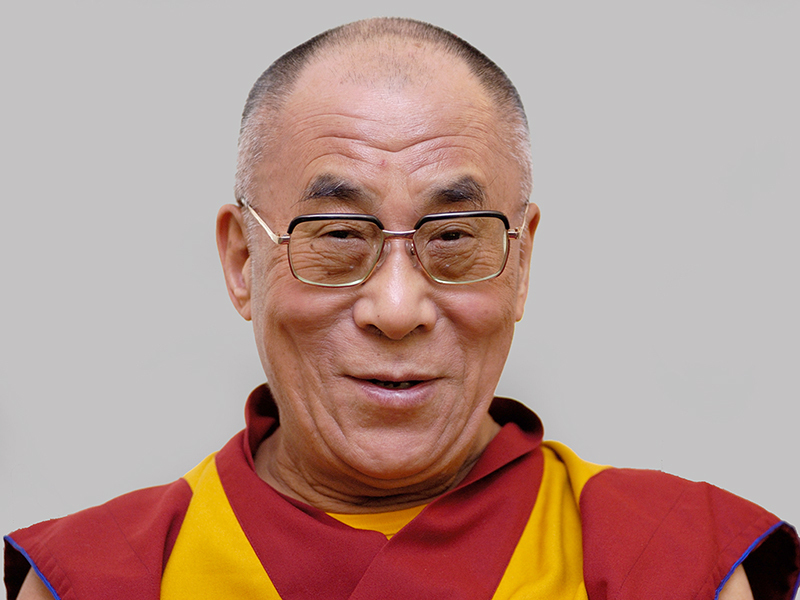 His Holiness Dalai Lama had a humble background and was born in 1933 to parents who depend basically on farming. 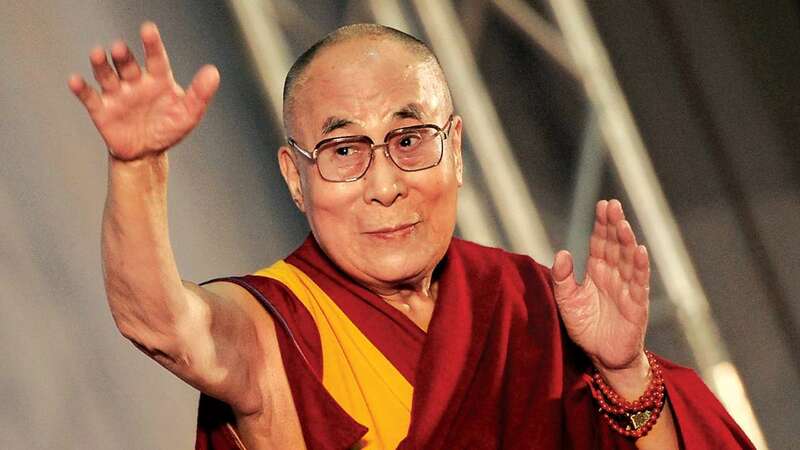 He was just 24 years old when he was exiled from Tibet following an upheaval, and was granted asylum in India. At the age of 5 as early as 1940 he was “officially installed” as the spiritual head of Tibet and has made huge impact since becoming spiritual head. Iman Mohamed Abdulmajid fled to Kenya during the 1969 coup and its bloody aftermath in Somalia. The Somali-American fashion model, actress and entrepreneur was discovered there years later by a photographer, who set her on a career as a supermodel in the United States. She has started her own cosmetics company in the United States, and has as well taken up humanitarian causes and is married to David Bowie. Bob Marley is of Syrian-Jewish origins from his paternal side. He became a legend, with albums such as Exodus to forever keep him alive in our memories. He accepted his humble background and stood against the challenges ‘Jamaica’s chaotic music industry’ posed. He had a remarkable impact on the Jamaican music industry in general. Victor Hugo was a French poet, novelist, and dramatist of the Romantic movement. Famous internationally as the author of “Les Miserables,” the exceptional French writer was also a very passionate political activist. He disagreed with Napoleon III’s authoritarian rule in the mid-19th century, a point of view that threw him out of France and made him spend almost two 20 years in exile, most of it in Guernsey in the British Channel Islands. 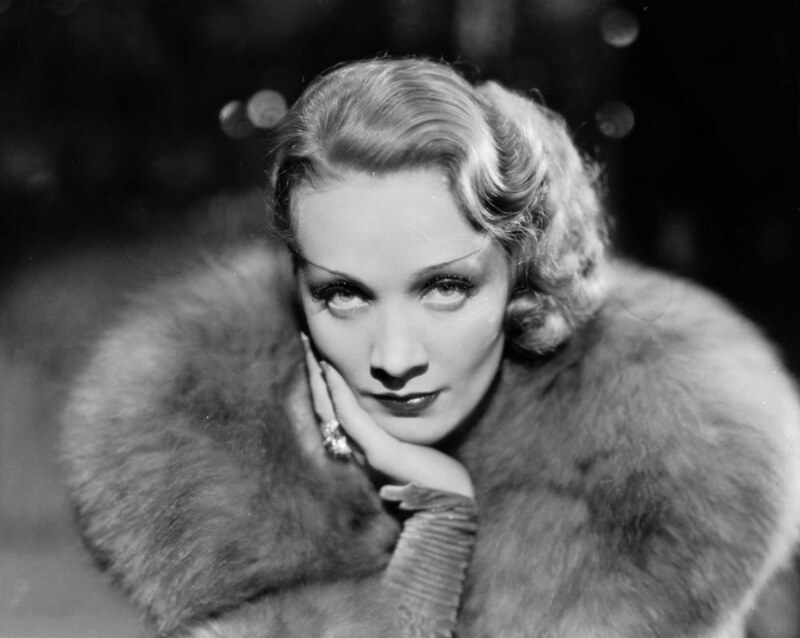 German-American actress and singer Marlene gained prominence in Germany in the 1920s. The cinematic star and legendary cabaret singer traveled to begin a career in Hollywood in 1930 and watched with pains as the Nazis went ahead to takeover power in her homeland. She declined several requests and approaches from Hitler’s regime to come back to Germany. She became a citizen of America and performed for Allied troops during World War II. 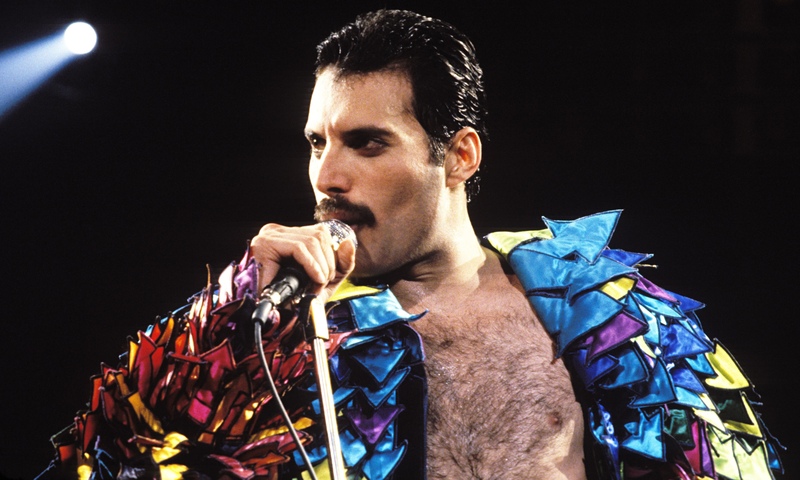 Freddie was born Farrokh Bulsara in 1946 to an Indian Parsee couple based in the African island of Zanzibar. He was a British singer, songwriter and producer, famous as the lead vocalist and songwriter of the rock band ‘Queen’. His family ran from the island to escape the cruel revolution that the island experienced in 1964, relocating to suburban London where the aspiring musician finally met his future band mates. Thabo is among the famous refugees who made a great difference. As Thabo Mbeki’s father was sent to jail with Nelson Mandela on Robben Island, Mbeki lived about 20 years of his life in exile from South Africa working for the fight against apartheid. Following spending time in the USSR, Britain and Zimbabwe among other countries, he came back to his fatherland in 1990 and took over from Mandela as President in 1999.